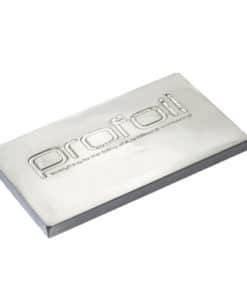 Embossing dies from Profoil can be ordered with or without a counter force. 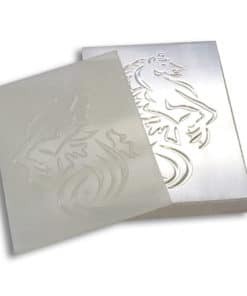 Our magnesium embossing dies are manufactured exact to your supplied artwork using the latest UV and chemical etching processors. 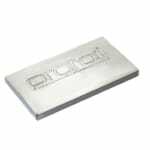 Embossing dies will imprint your die image into your stamped material. If ordered without one of our flexible or hard epoxy resin counter forces, then you will need to create your own male counter force. 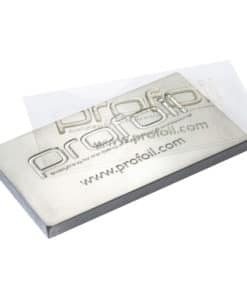 See our make ready materials for embossing plastic, embossing board and Pragotherm.